There is nothing worse than moving to a new city with no friends and no clue where to find anything you need. 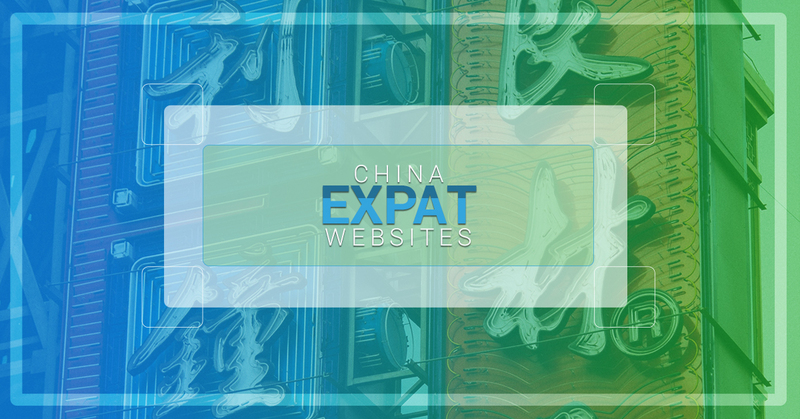 Luckily, if you are moving to China for the first time to teach English or study Chinese, there are several helpful China expat websites that can let you know what is going on in the city and where to get the things you need. They are also a great place to look for jobs, browse classifieds and read up on sage advice about dealing with visa problems or other China issues. The Beijinger is the go-to website for every expat in Beijing. There is oodles of useful advice on their forum as well as a pretty good selection of job ads (although the majority are for English teaching). The Beijinger also offers restaurant and club reviews and an upcoming events calendar. Most people use The Beijinger to find an apartment, a job, or a place to complain or ask a question about Beijing life. The Beijinger is also a free magazine you can find at numerous locations around the city. There isn’t one particular Shanghai site that provides everything The Beijinger does, but several get close. Smart Shanghai is quite popular and has almost all the same aspects as The Beijinger except for one, a community forum. Shanghai Expat may be the slightly uglier sister, but has the uber helpful forum that makes The Beijinger the mainstay that it is. There are three relatively similar companies that cover the happenings and shenanigans of the major cities in China (and other countries) and which also produce regular free magazines. The first is City Weekend, which you’ll be able to find in Shanghai, Beijing, Guangzhou, Suzhou, and Shenzhen. The second will have you taking a Time Out in Shanghai, Beijing, and Hong Kong. And the third is That’s China in Shanghai, Beijing, Shenzhen, and Guangzhou. While it’s helpful to bookmark these sites, if you really want to be in the know, like each one on Facebook or follow them on Wechat so the latest China news and events will pop up on your wall each and every day. It doesn’t get any easier than that.